Mike and Alicia had originally planned to get married here in the Pacific Northwest. 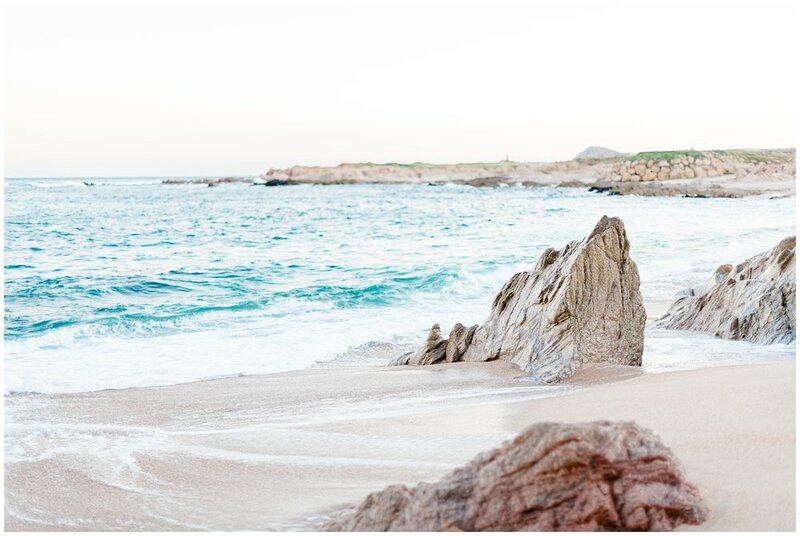 But after a Spring Break getaway, they fell in love with Cabo and knew instantly that it would be a part of their story. 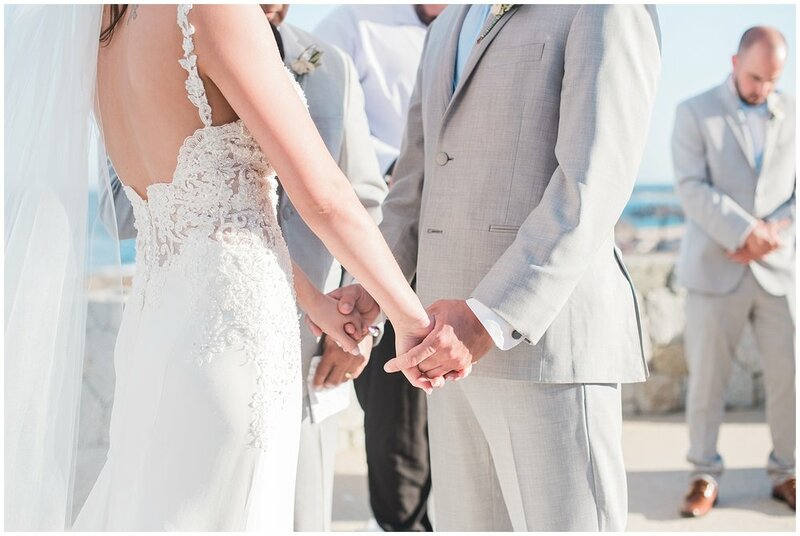 One year later, they found themselves back in Cabo for their wedding day! 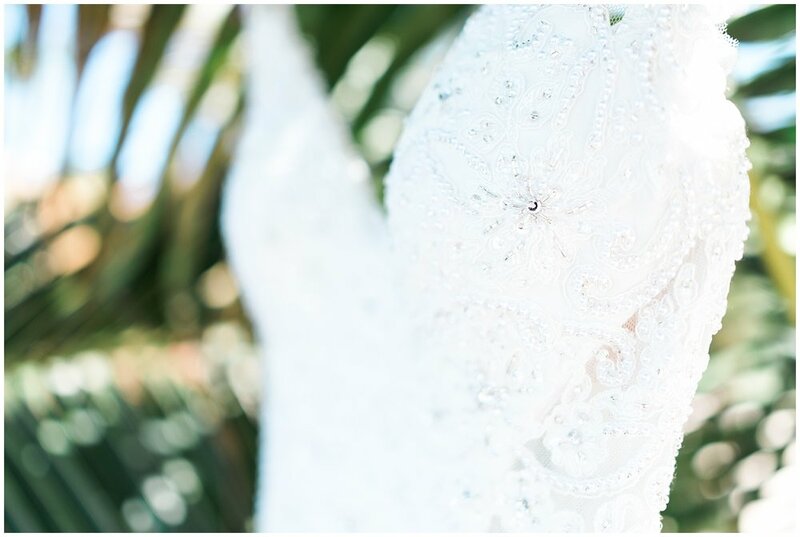 One of the most beautiful things about this wedding was the forethought on the part of the bride and groom to make the day special for each other and others. As Alicia readied herself in the bridal suite, Mike signed the bottom of her shoes so that when she went to put them on later, she’d find his message to her. Both bride and groom surprised each other with handwritten letters and special gifts, which they opened before seeing each other for the first time that day. 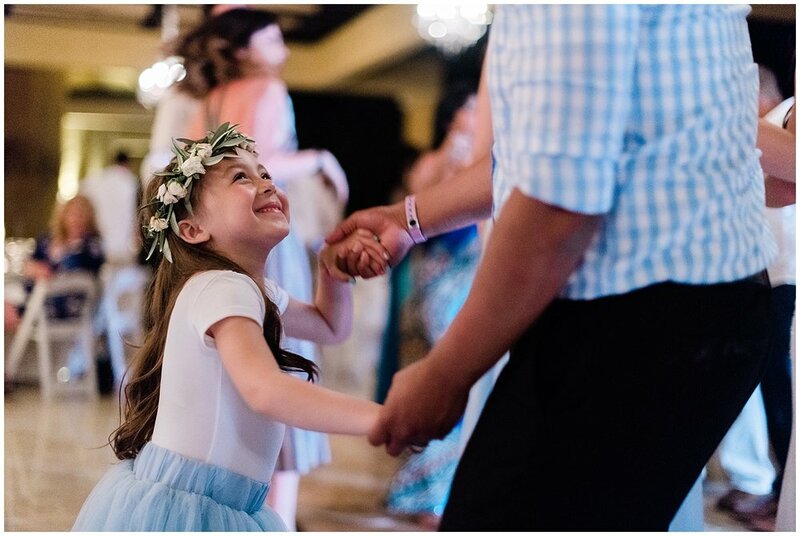 When it’s so easy to get lost in the stress and pressure that come along with a bustling wedding day, these sentimental touches are the perfect way to reel it all in and keep the day focused on what really matters - your love for each other. 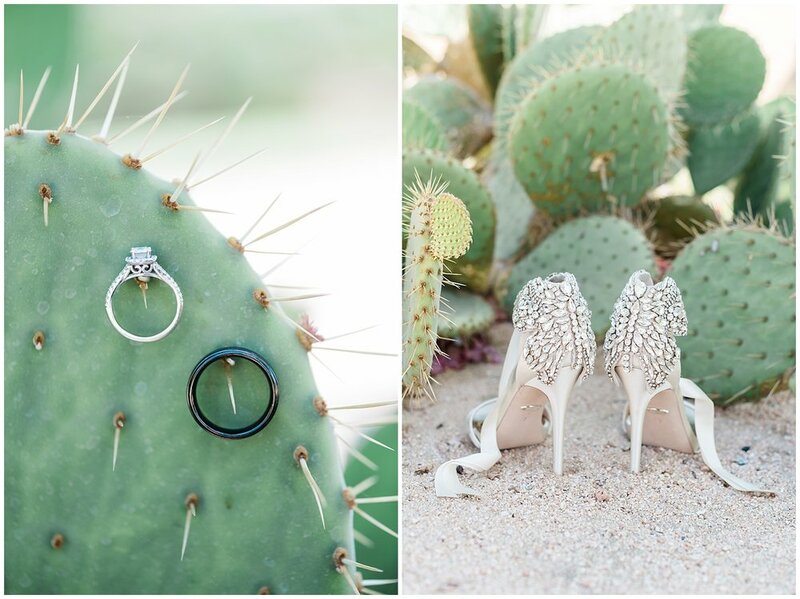 Throughout the wedding day, glimpses of butterflies could be found, from Alicia’s garter and shoes to the celebratory confetti poppers at the ceremony, and it was by no accident. Just a couple of months before the wedding, Alicia’s sweet grandma Carol passed away. The two shared a powerful bond, and butterflies are a special symbol significant to her grandmother. Just before the ceremony as Alicia stood next to her brother, the tiniest, most perfect butterfly gracefully circled them. It then landed on her bouquet of calla lilies, (another nod to her grandmother who grew them annually.) Alicia was moved to tears, certain her grandmother was there celebrating this beautiful day with them. It’s a moment that none of us will soon forget. 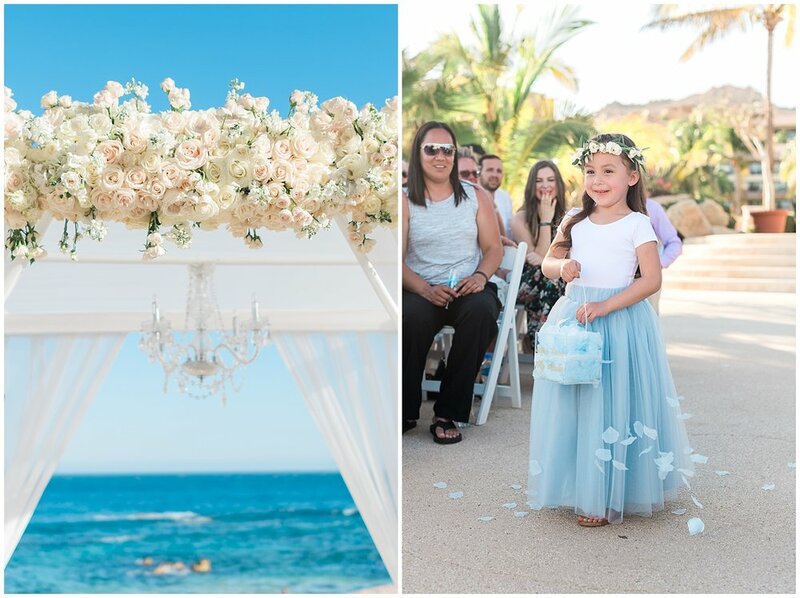 With a backdrop of turquoise blue water and glowing white sand, these two said “I do” in front of their dearest family and friends who had traveled all the way to Cabo San Lucas for this very moment. Seeing Mike overcome with emotion as his bride made her way down the aisle and then listening as they vowed to spend the rest of their lives loving each other moved me (and many others in attendance) to tears. As they were pronounced husband and wife and made their way down the aisle, they were joyfully showered with butterfly confetti and heartfelt congratulations. 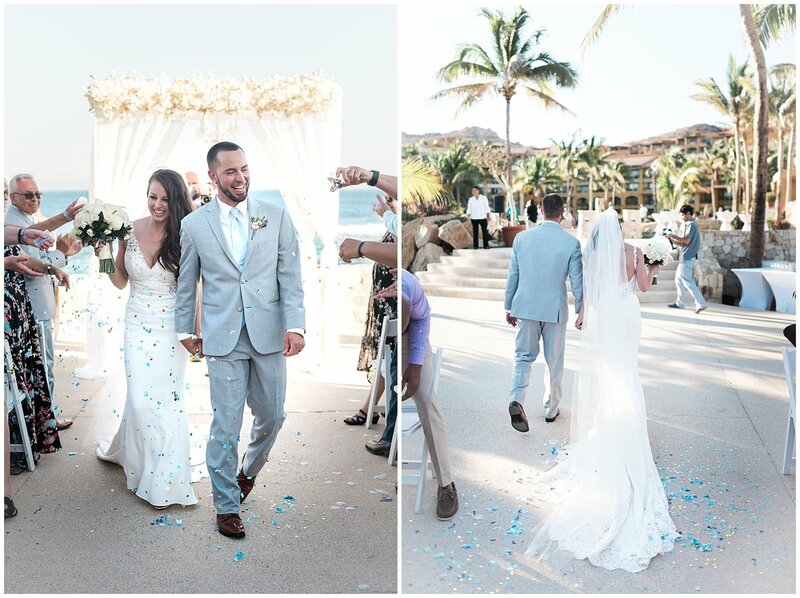 Immediately following the ceremony, Mike and Alicia stole away from the celebration for a private stroll on the beach. 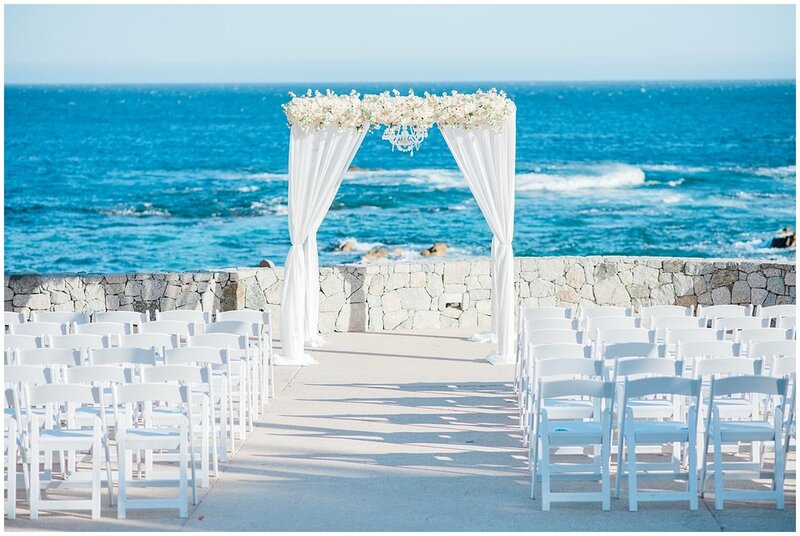 With the sun setting behind them and the serenading sound of the crashing waves at their feet, the two relished in the moment, excited about beginning this next beautiful chapter in their lives as husband and wife. Mike and Alicia, you are a gift to all of those you encounter. 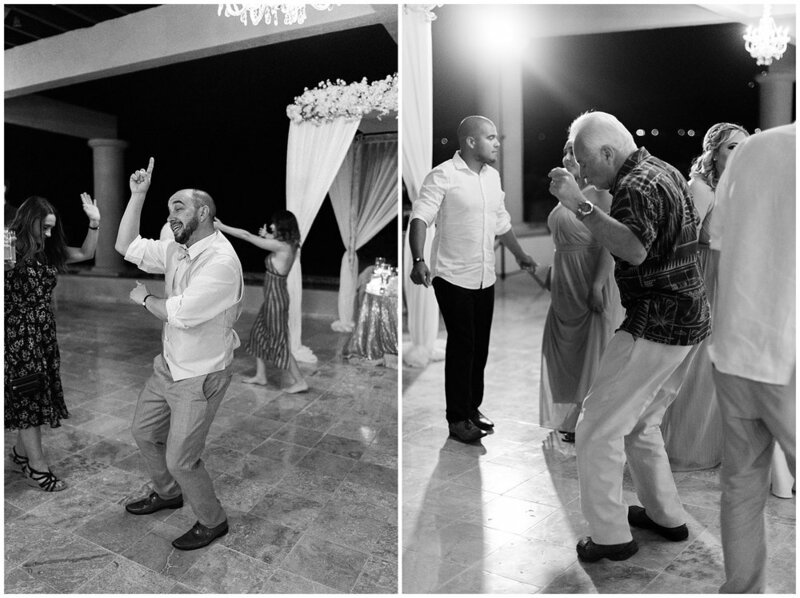 Witnessing the way your family and friends love you, and your deep love for each other was an incredible honor. 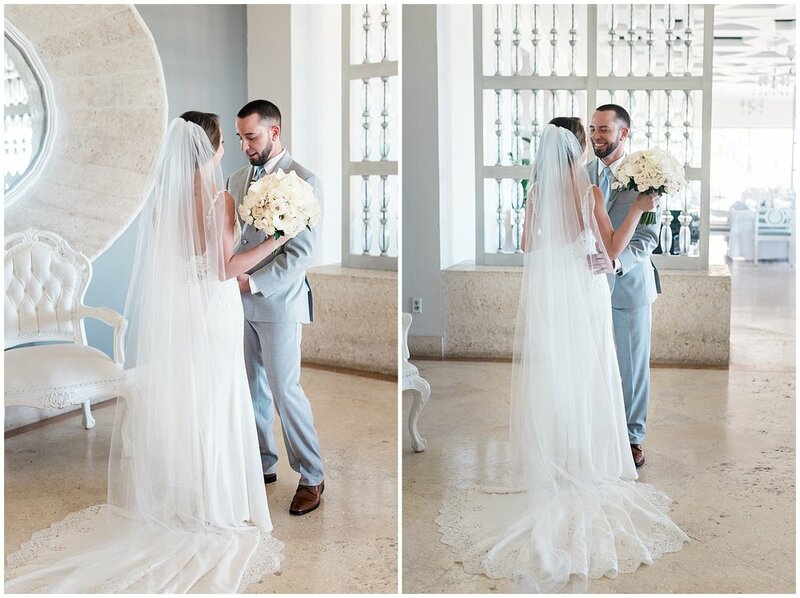 I feel so blessed to have been a part of your day! You can read more about Mike and Alicia’s love story in their engagement session post, here.